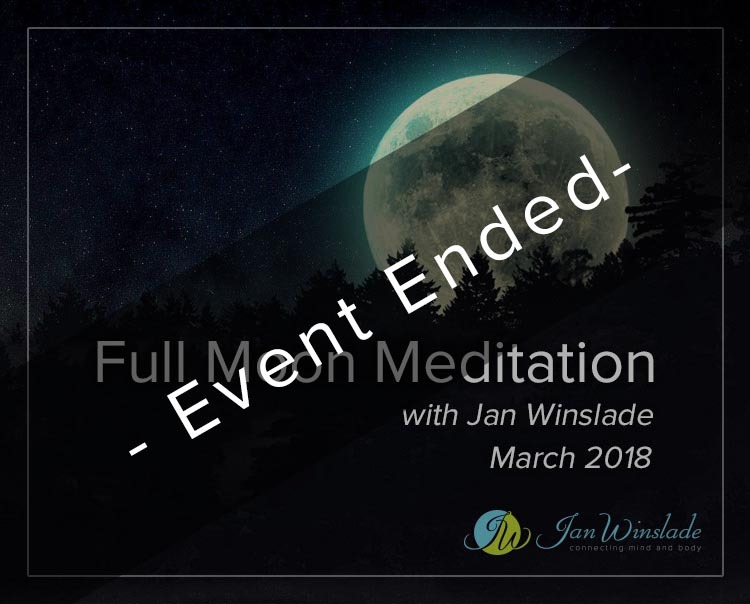 Join Jan Winslade in her monthly full moon meditation. Meet with like-minded people to celebrate the full moon. - Fire ritual for healing and transformation. - Techniques to let go of old beliefs and any negativity. - Pillow or something comfortable to sit on the floor with. Tea, Coffee & Hot Chocolate will be available for purchase from Angus & Rose before and after the event, please note that Cash (only) is required to make these purchases and is not included in the ticket price.